For most of 2018, emerging market stocks were one of the worst-performing sectors in the entire market. The weekly five-year chart below shows emerging markets’ price action and volatility. From mid 2014 to early 2016, the emerging markets index dropped almost 40%, before climbing almost 100% between early 2016 and January 2018. Since topping in January 2018, EEM has been a significant underperformer as it dropped 27% until late October. During this period, the S&P 500 went on to make a marginal new high in early October. It’s notable that the emerging markets basically went through a bear market, while the S&P 500 was attempting to make new highs. In retrospect, this was a clear indication of underlying weakness and reason for skepticism that the new highs were a breakout to chase, not a breakout that would trap longs and violently reverse. Yet, there is a similar situation in the current market with the S&P 500’s move to new lows in late December not confirmed by the emerging markets index. This is due to a combination of strong demand and improving fundamentals. Some of the major factors behind emerging markets’ underperformance included rising interest rates, a stronger dollar, and political uncertainty. As the U.S. economy strengthened the interest rate path grew steeper. In a vacuum, higher interest rates are bad for riskier assets such as emerging markets. Additionally, emerging market economies and companies tend to borrow in dollars, which creates more financial stress. This automatically makes emerging markets more unattractive to investors, especially in concert with decaying fundamentals and political uncertainty. So given these bearish developments and bearish price action, it’s quite surprising that emerging markets did not follow the broader market to make lower lows in late December. This is quite remarkable as EEM was 1% above its October 29 level on December 24. However, the S&P 500 was around 9.5% lower. Traders who paid attention to the stark divergence between emerging markets and the S&P 500 in the beginning part of the year were amply rewarded if they used that insight to fade the breakout. 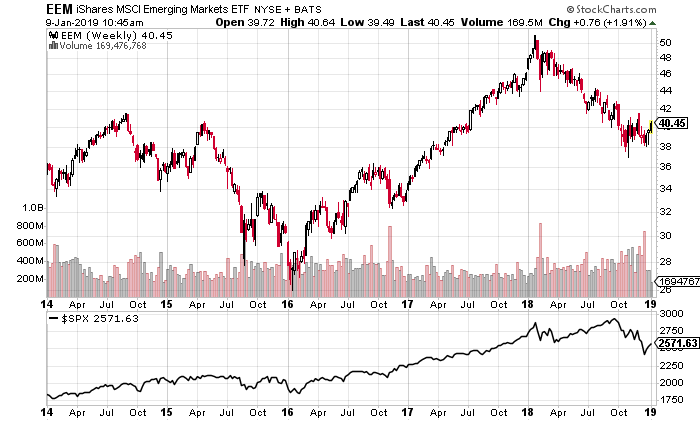 Another similar opportunity for outperformance is developing given this current positive divergence and the nonconfirmation of the S&P 500’s plunge by emerging markets. Now this type of divergence is typically due to a combination of improving fundamentals and accumulation. The risk-off environment which was brutal for most global indices but mild for emerging markets led to lower oil prices, lower interest rates, and a Fed that has gone from hawkish to neutral, and even edging on dovish. Within emerging markets, China and Brazil are offering the most attractive opportunities. While all of these countries struggled for the bulk of 2018, China and Brazil were much more acute in terms of economic weakness and political uncertainty, which compounded on the pressures placed by rising interest rates and a stronger dollar. Over the summer, Brazil was dealing with a series of trucker strikes which threatened to bring the country’s economy to a near halt. The truckers were striking due to higher fuel price as the left-leaning government reduced subsidies. There was also an upcoming election and what seemed like intractable political problems which made the prospect of any sort of economic improvement unlikely. These events also marked the moment of peak pessimism, which marked a low. 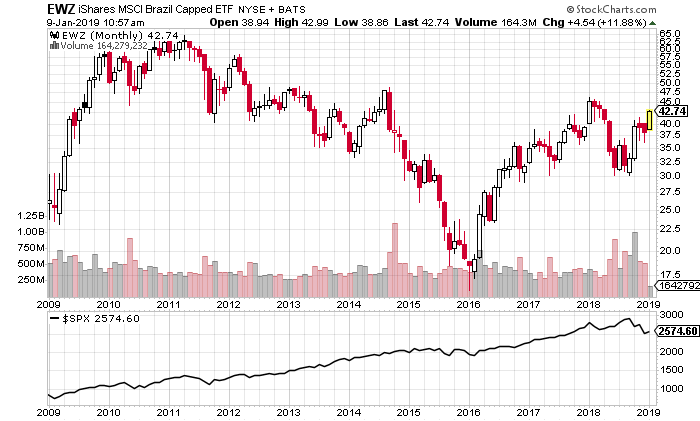 This dynamic is highlighted by the fact that Brazilian stocks actually topped in early 2011 and have yet to exceed these highs despite most global indices trending higher until early 2018. Emerging markets have seemed to be a leading indicator for the stock market on the downside in October 2018 and on the upside in December. Brazil has been a leading indicator for the emerging markets index. 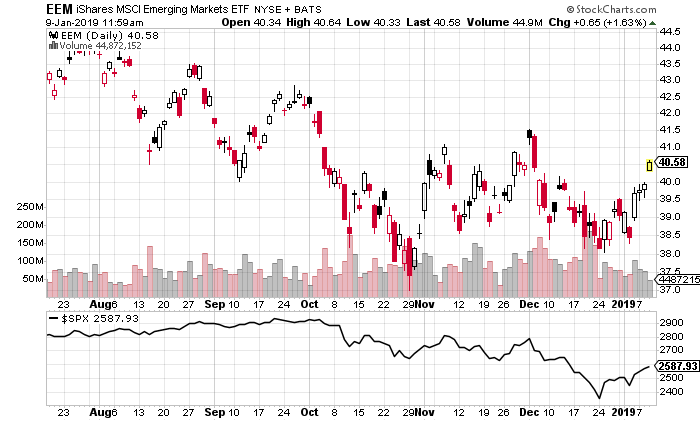 Brazilian stocks bottomed prior to the emerging markets index in late October. While EM scraped along its lows from late October to late December, Brazilian stocks held onto their gains. Now they are breaking out while the broader market moves out of oversold conditions and emerging market stocks look to emerge from its sideways pattern. 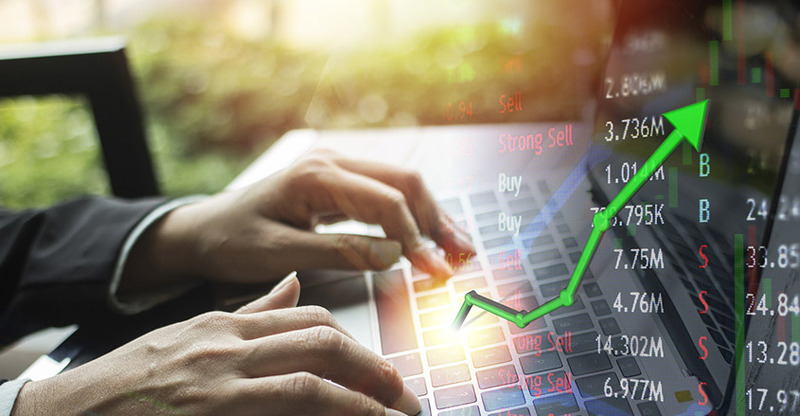 Some of the reasons for the strength in Brazilian stocks include the election of a business-friendly leader as well as the broader sector-wide improvements. Fortunes have been made and lost by buying breakouts in assets. What matters is timing. Buying breakouts when market conditions shift from bearish to bullish have better odds of working out. Currently, the market is going through such a phase. As long as bullish market conditions persist, Brazilian stocks should lead higher. Additionally, they provide a low-risk stopout point against the October highs. China also has shown relative weakness, as the Shanghai Stock Exchange failed to exceed its 2015 high at all during this recent rally in global markets. 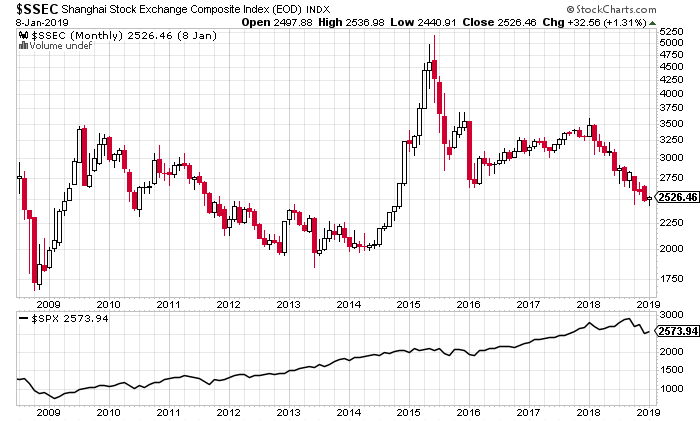 Even this peak failed to take out the previous high set in 2007, further confirmation that Chinese stocks have been in a bear market since 2007. 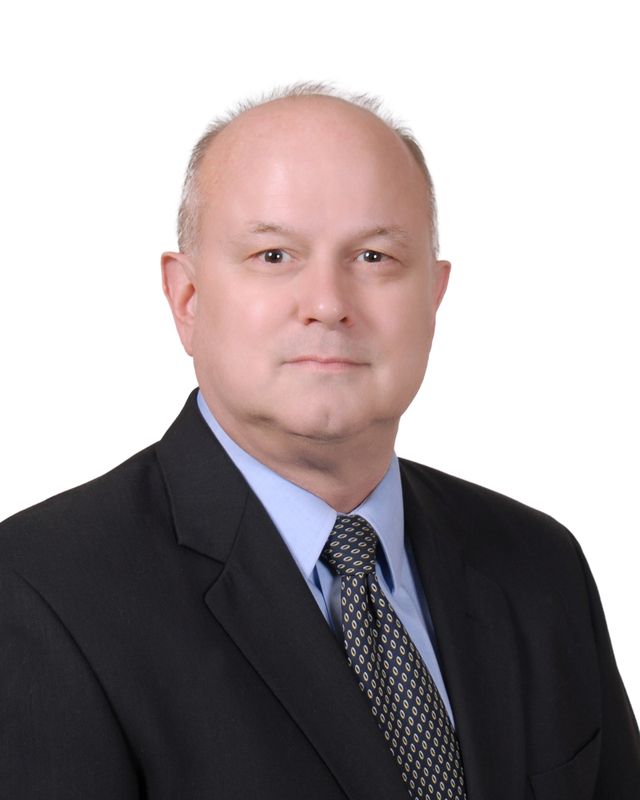 Recently, China has been dealing with the effects of the uncertainty surrounding the trade war and impacts from the tariffs. Although these issues remain, some marginal progress has been made as China and the United States came to a detente in an attempt to come to terms by March 1. 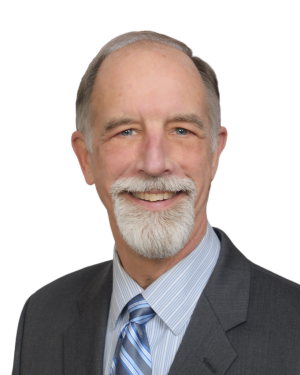 Both sides have made good faith efforts, though the ultimate outcome is far from certain. The price action in Chinese stocks on a daily basis has been quite impressive especially given that globally, stocks have been in liquidation mode from October to December. Instead, Chinese stocks seem to have formed a base and are offering the prospects of a double bottom. Traders with a short-term time horizon should consider getting long Chinese stocks with a stop-out point tied to a breach of this double bottom. This type of price action during a volatile period is an indication that strong hands are stepping in to buy shares and support the price. Whether or not this double bottom holds likely depends on how the trade negotiations develop and of course this is impossible to forecast. While this is a risk it does not diminish the upside in this trade if oversold conditions are relieved on a longer timeframe and a trade deal is struck. A Stock Market Crash Isn’t the End of the World. Here’s Why. Hey Buddy!, I found this information for you: "Analysis: Emerging Market Stocks to Outperform in 2019". Here is the website link: https://realdaily.com/emerging-market-stocks-to-outperform-in-2019/. Thank you.